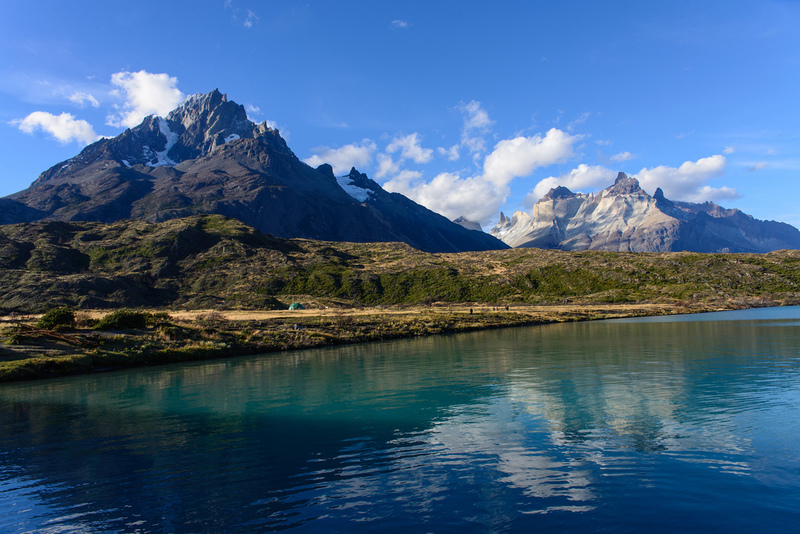 Program with air ticket dedicated exclusively to two days inside the Torres del Paine National Park. 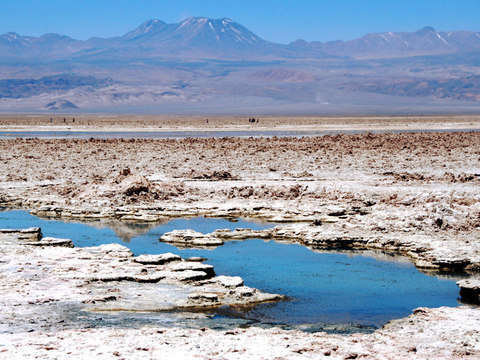 Optionally you can dedicate the day to trekking, horseback riding and more. Also, on the way you can visit the pinguineras. Reception at the Punta Arenas airport (we recommend taking the first flight to Punta Arenas to arrive before 12:00 hrs.). Transfer to the city and free time (lunch on behalf of passengers). At 4:00 p.m. approximately, departure to visit Otway Penguins (this tour takes place between October 15 and February 28 approx. 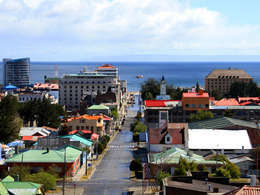 ), this visit can be replaced by a city tour Punta Arenas on other dates. 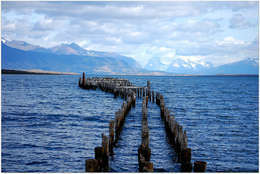 Later, transfer to the local terminal to board a regular bus to the city of Puerto Natales (duration 3h15 '). Upon arrival in the city, transfer to the hotel and accommodation. Breakfast at 07:30 hrs. and then excursion to Torres del Paine National Park and Milodon Cave (Natural Monument), beautiful views of its mountains and lakes such as Sarmiento, Nordenskjold and Pehoe. 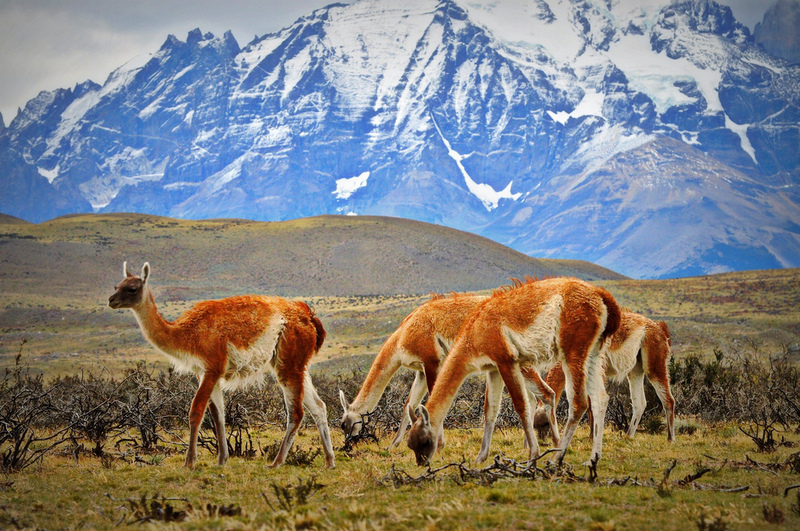 Its rich fauna will be present through guanacos and foxes, among others, as well as a large number of easily observable birds during the tour. 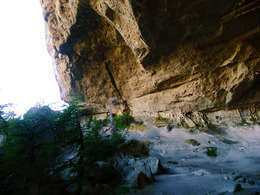 A short walk will take us to the "Salto Grande", a large fall of water part of the hydrographic network of the Park. Then, returning to the main road, you can access the administrative headquarters of CONAF to continue to Lake Gray, where after a short walk (30 minutes) in the middle of a thousand-year-old forest, you will arrive at its beach, where you can admire a large amount of ice floes that detach from the glacier. A box lunch is included in the service. At the end of the day, the excursion will leave us at the lodge inside the park. After breakfast, free morning to do some of the optional excursions in the surroundings of the Inn (Hikes, Horseback Riding or Sailing in the Gray Lake) or simply to enjoy the landscape. 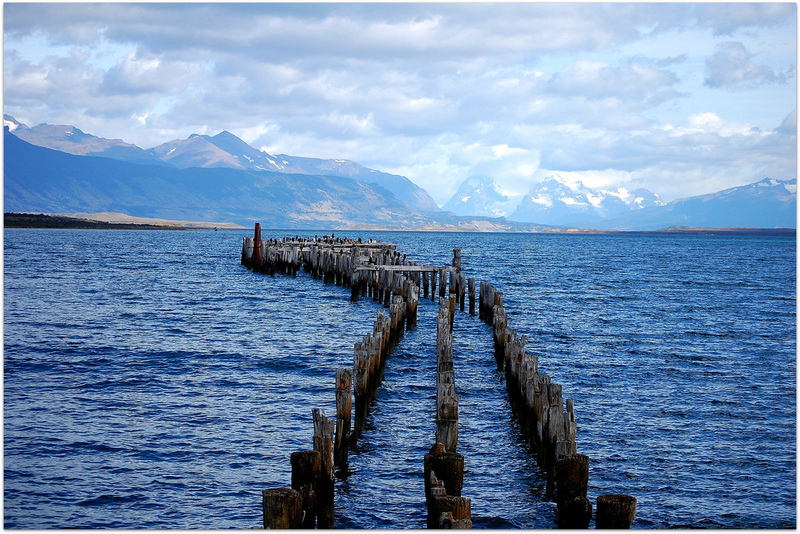 Return to Puerto Natales, accommodation in Puerto Natales. 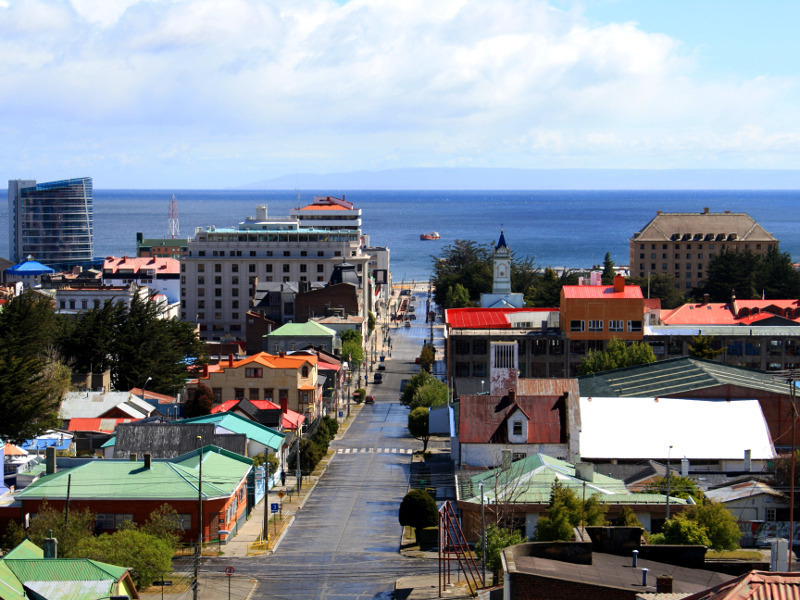 Regular bus from Puerto Natales directly to the Punta Arenas airport. 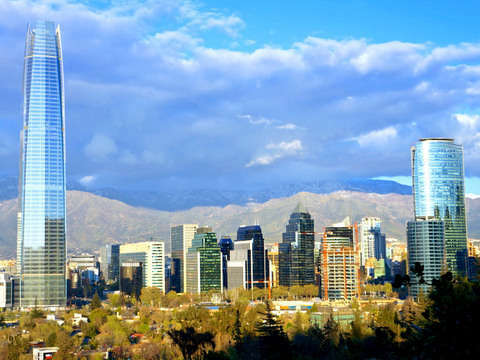 - Santiago air ticket - Punta Arenas - Santiago. - Reception in / out. 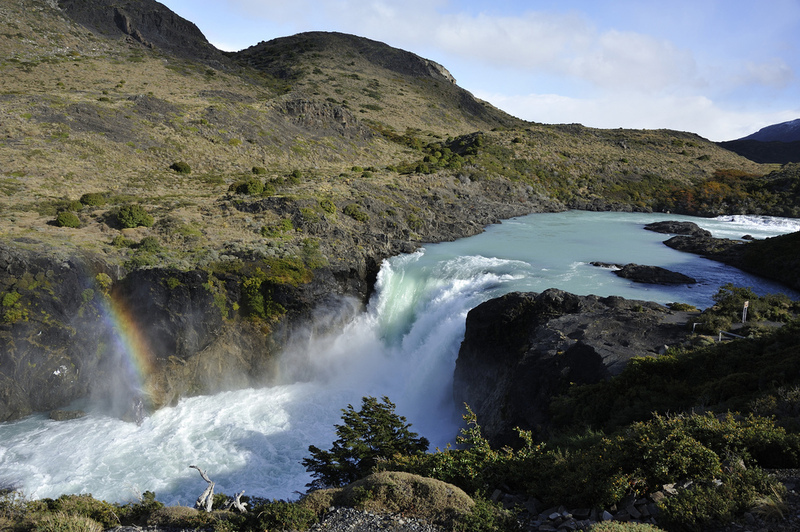 - 2 nights hotel in Puerto Natales. 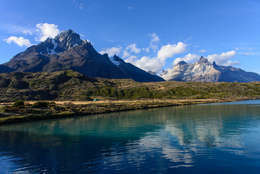 - 1 night in a hotel in Torres del Paine National Park. 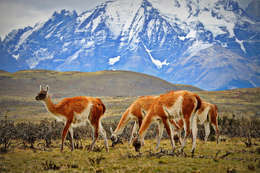 - Tour to Torres del Paine with box lunch.